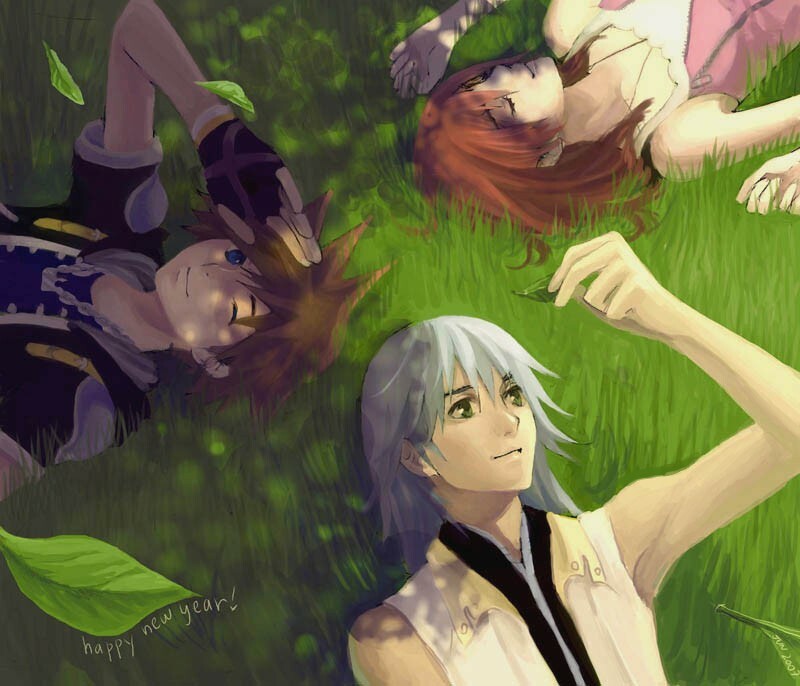 The Kingdom Hearts Fan Club. Let's list the reasons why we should join. 1. IT IS THE REASON WE ARE BONKING HERE!! 2. It puts Final Fantasy and Disney together! 3. The story, characters, and gameplay is great. 4. The music is top notch. 5. It has Mickey Mouse wielding a sword of God. 6. You get to bash monsters of evil with a key! 2.You can talk about the characters, but please don't resort to bashing. 3. Shipping talk is alright just don't go overboard with it. 4. Do not troll and play nice with the other people. This should have been thought of ages ago. Joinage please! Only initially. And for some people, they didn't even join for the KH-related stuff. They just happened to play KH while some other aspect of the forum caught their interest. And the Final Fantasy characters have their own story pushed to the sidelines while the Disney ones aren't done justices. Whoop-de-doo. The concept is great. Story and execution of it, not so much. Gameplay is debatable - KH1 was a bit clunky, KH2 too easy, Days too repetitive. CoM was a nice change of style and I haven't played BbS yet. Of course it bonkin is this goes without saying. I thought the concept of a weapon to unlock things left unopened or un-accessed was the cooler aspect of the Keyblade myself. Sure I do. Do I like it as much as I used to? Hell no. You are all in. Now some fanart would be good right now thanks. Only initially. And for some people, they didn't even join for the KH-related stuff. They just happened to play KH while some other aspect of the forum caught their interest.And the Final Fantasy characters have their own story pushed to the sidelines while the Disney ones aren't done justices. Whoop-de-doo.The concept is great. Story and execution of it, not so much. Gameplay is debatable - KH1 was a bit clunky, KH2 too easy, Days too repetitive. CoM was a nice change of style and I haven't played BbS yet.Of course it bonkin is this goes without saying.Not...really?I thought the concept of a weapon to unlock things left unopened or un-accessed was the cooler aspect of the Keyblade myself. Also Darkness isn't evil HURRRSure I do. Do I like it as much as I used to? Hell no. I'm sorry sir, you may watch but only members or people who want to join may post here. Would you please remove your post. So will you be join or just be here to be snarky? 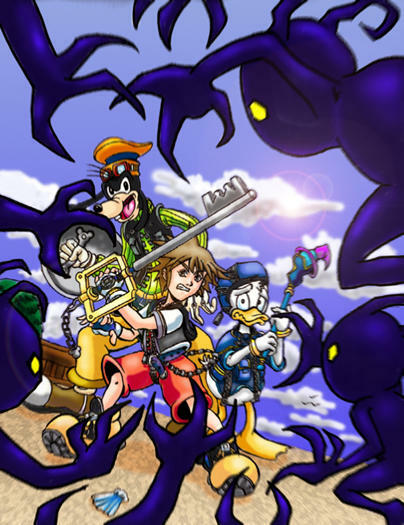 May I join just for Kingdom Hearts 1? Alright a Kairi fan. Give me a five-five. Also members get free cookies. Um, well you can, but it will limit you my friend. Okay first order of business. Bring me awesome fanart for our logo! Welcome abord man, have a cookie, and a keyblade. Oh I'm sorry, but I find this thread title rather offensive. I completely agree with Orion's comments. That's how I feel about the series, and he's right that not all members of KHI joined because of the series; people've joined because their friends happened to be members here. And yet just because that's my personal opinion, I'm not a "real fan"? I'm "hate dumb"? Ooooh how wrong that statement is. 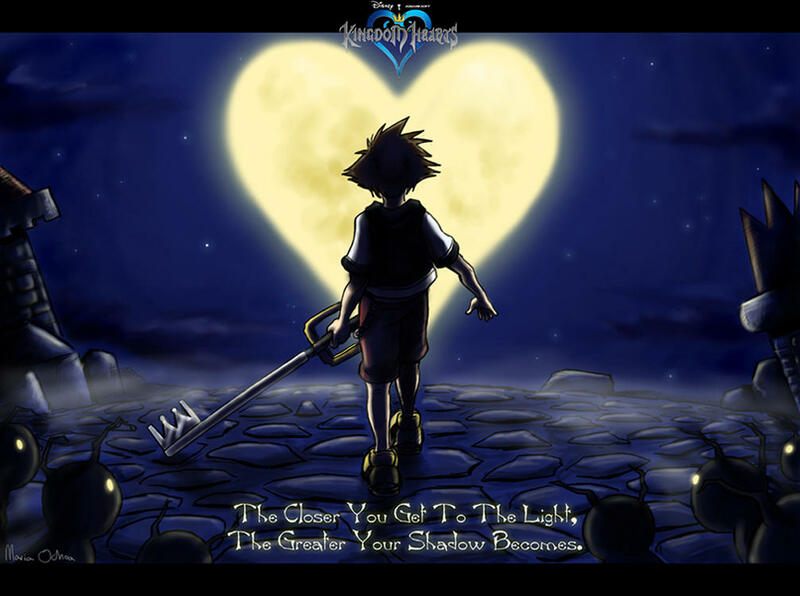 I've been a fan of the KH series since the first game came out in 2002. I still have my original copy. Bought both KH2 and BBS on release day and I proudly own BBS:FM. But of course, it would appear that just because I find faults in the series (it's not at all a perfect series folks), or because I happen to think some of the cast members, namely Kairi, are poorly written, I'm not a real fan? I'm a bonking real fan. Deal with it. Sorry this was not meant to offend, but to get rid of trolls. Sorry didn't mean to bug you. Here's the thing though; that's not going to work. In fact, you're probably only going to attract more trolls with that, AND piss off more people.